Pickle without preservatives & added chemicals - can that really be true? 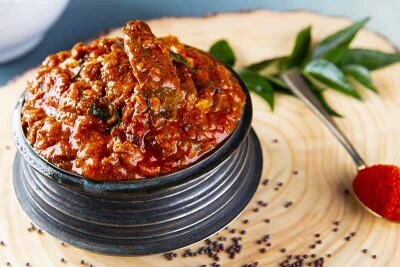 Yes it is now - enjoy amazing Sardine/Mathi pickle, rich in taste and nutrients but minus all the bad stuff. Limited Shelf life of 3 weeks only in the fridge, Enjoy!